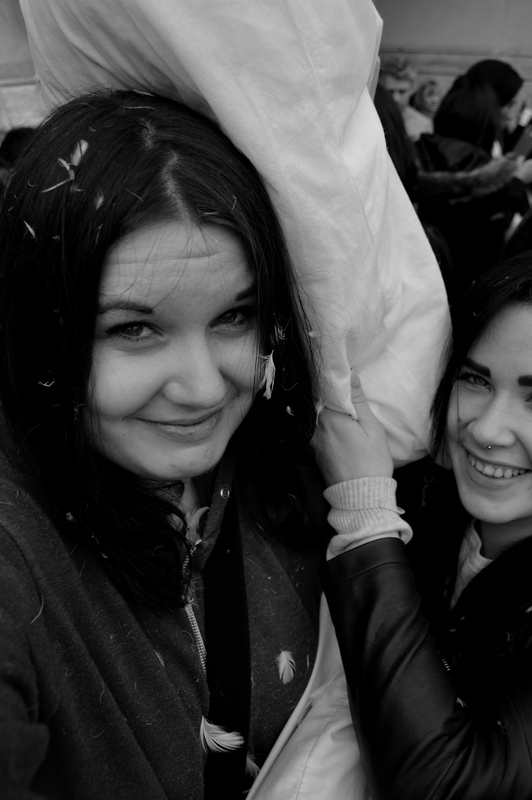 I went to a public pillow fight. And it was awesome! | Look into my thoughts. 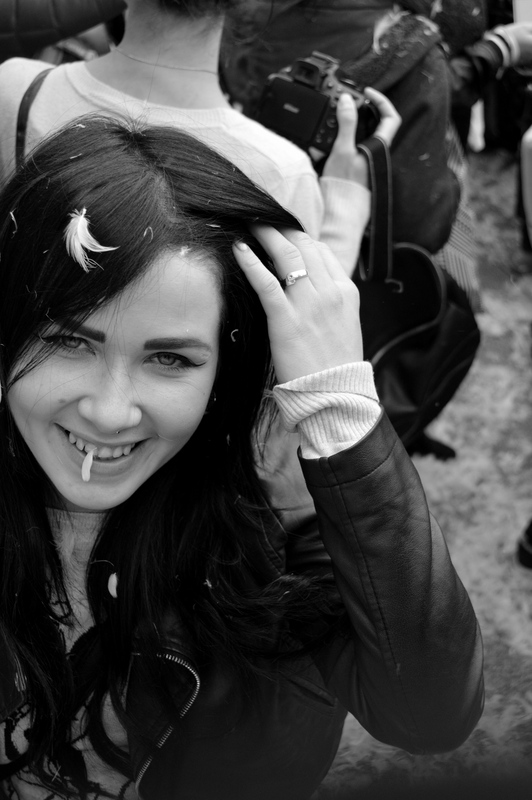 ← On image and it’s meaning in the age of ‘Snapchatting’.